The workspace is always changing. Thanks to new technology and different ways of doing business, the office space will always be one of the first sectors affected by change. Here are some of the popular office fads of yesterday that are on their way out, as well as the new trends that are replacing them. 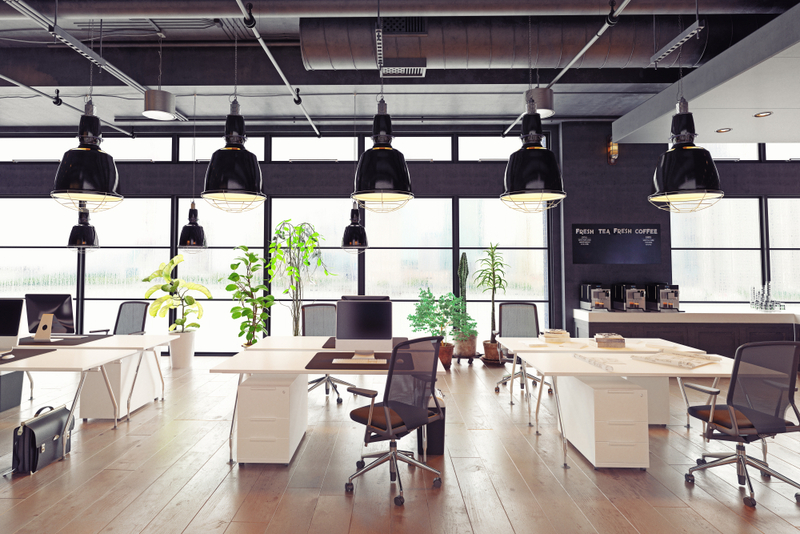 Open offices have been a controversial topic ever since they first started gaining widespread popularity around 2010. While the open-office concept may be useful for managers and employees who don’t mind working in the open, there are a number of workers who find the lack of privacy to be uncomfortable and distracting. Along with reducing morale around the workplace, open offices can also have a negative impact on productivity. 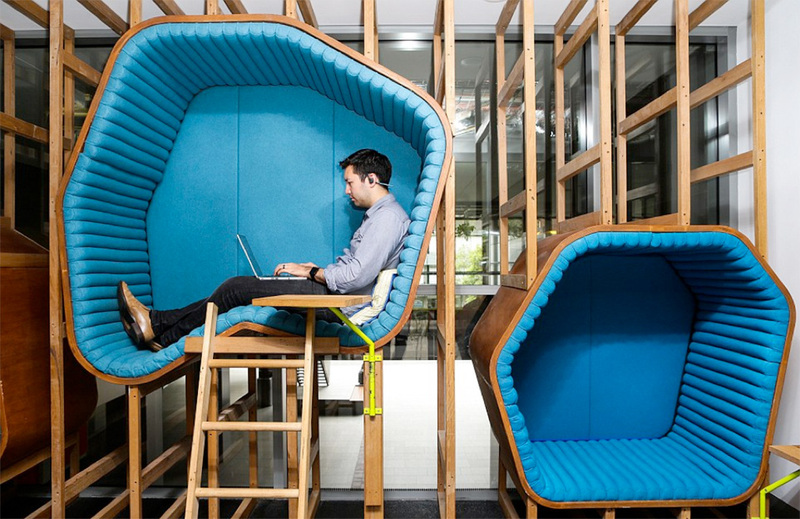 For this reason, a number of companies are moving towards a hybrid office space that has open sections as well as private areas, so that everyone is able to work in an environment that best suits them. Coworking office spaces aren’t going to die in 2018, but they are starting to become stale. Yes, coworking spaces are a great way for remote workers and self-employed professionals to work efficiently in an office environment. There’s no denying that the introduction of this revolutionary concept created a lot of noise in traditional office sectors. However, because of its success, coworking offices have begun popping up everywhere – and it’s not working. Analysts estimate that less than half of all coworking businesses are even profitable, which means that new companies may want to think twice before entering this competitive field. Going green was one of the hottest topics of 2017, and by the looks of it, the conversation about renewable energy and reducing carbon footprints isn’t going away anytime soon. Advancements in green technology have made cutting back on energy consumption easier than ever. 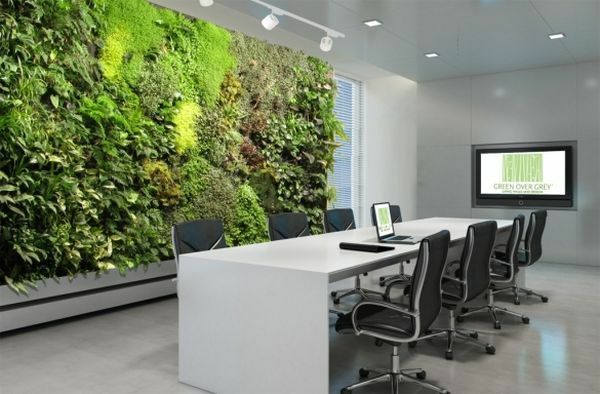 From energy-efficient windows that help keep the inside of buildings cooler, to smart technology that remotely regulates energy usage, green workspaces are quickly becoming a viable way to cut back on energy. 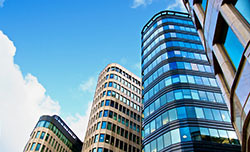 Historically, when a business wanted to occupy an office space, they had to sign a lease with the owner of the building. For established clients looking for a long-term lease, this was never a problem. With smaller companies, however, signing a long-term lease in the midst of uncertainty is incredibly risky. Fortunately, third-party short-term contacts have become a popular alternative for small businesses and companies looking to hold a short function. Instead of signing a traditional lease, these third-party agreements let companies lease out part of their office space to other businesses on a need-by-need basis. The length of the agreement is determined between the two parties and can be anywhere between the time it takes to host a conference to weeks or months. For smaller companies, this is a great way to secure temporary office space at a cheaper price than signing a lease with the landlord.